Siem Trading Pte Ltd - Siem Trading was established since 1992. 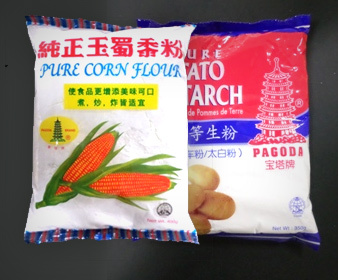 We have a sister company called Sing Long Foodstuff Trading Co Pte Ltd, Nims Pte Ltd, Gana Trading Pte Ltd.
© 2019 . Siem Trading Pte Ltd. All Rights Reserved. Website by Creative eWorld.